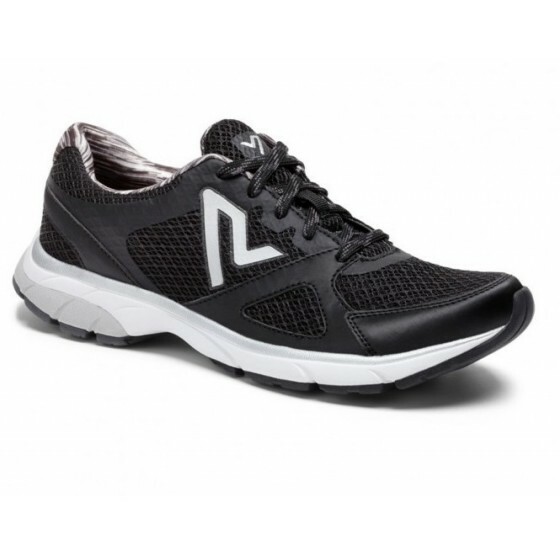 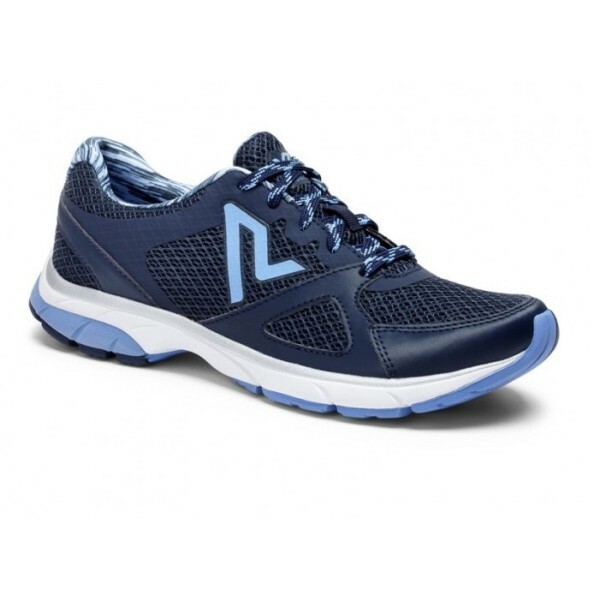 An orthopedic shoe that allows you to be on your feet all day and stay comfortable. 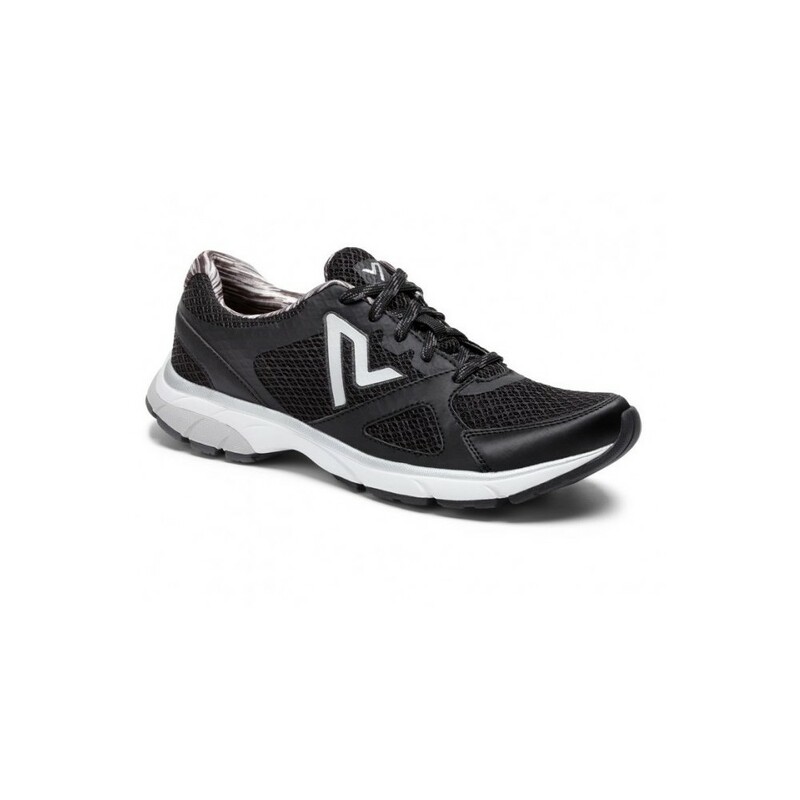 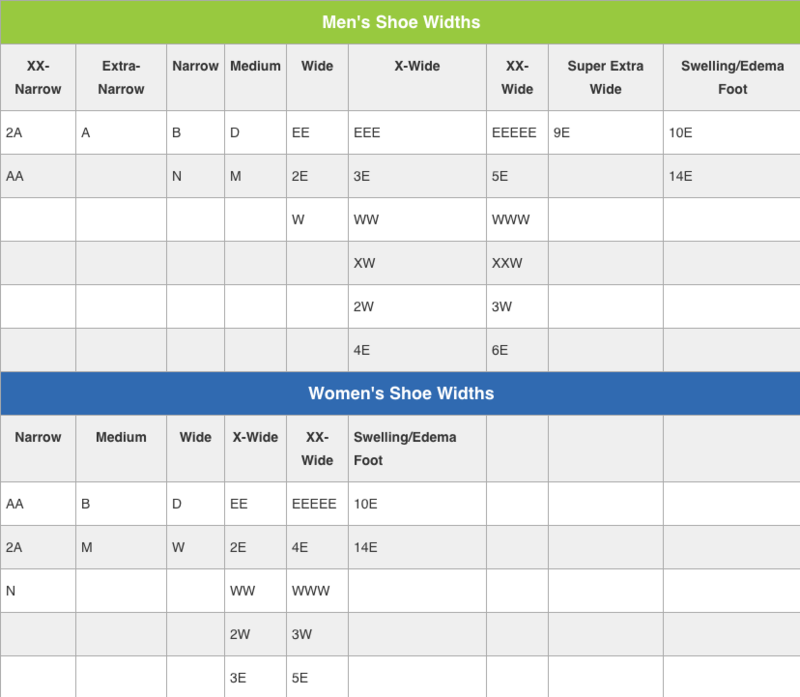 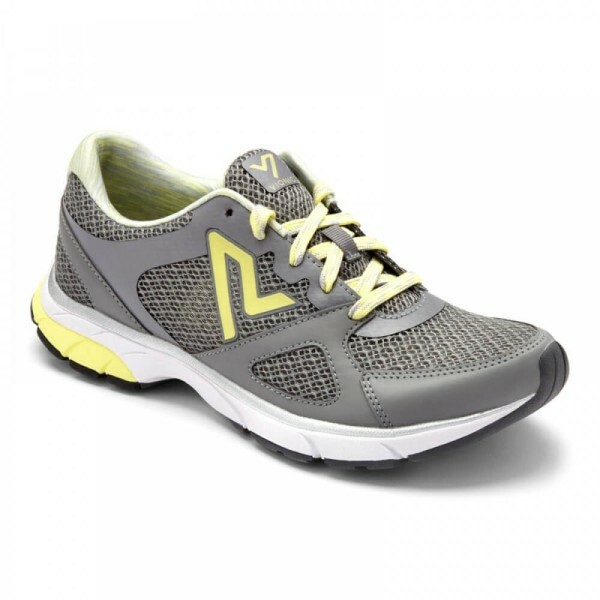 This shoe combines the benefits of firmness for stability while remaining flexible for comfort. 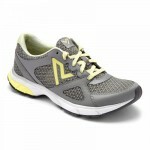 Additionally, the Satima comes with an insert orthotic and added cushion on the outsole to improve mobility and comfort. 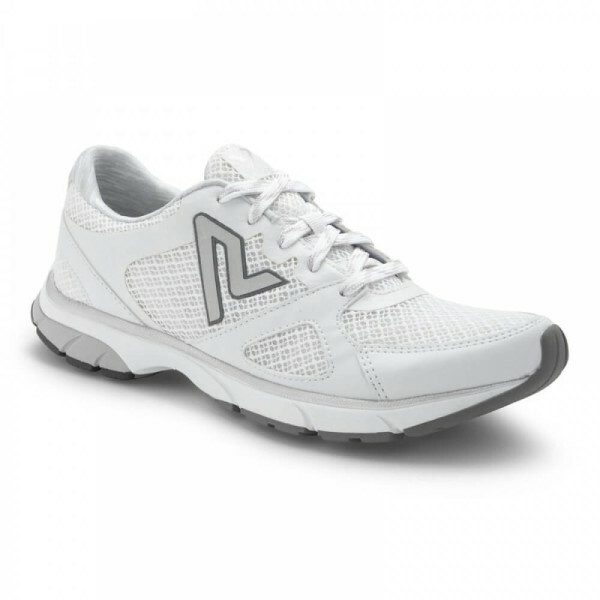 The uppers are made with a breathable, lightweight material to help with the most active of days.